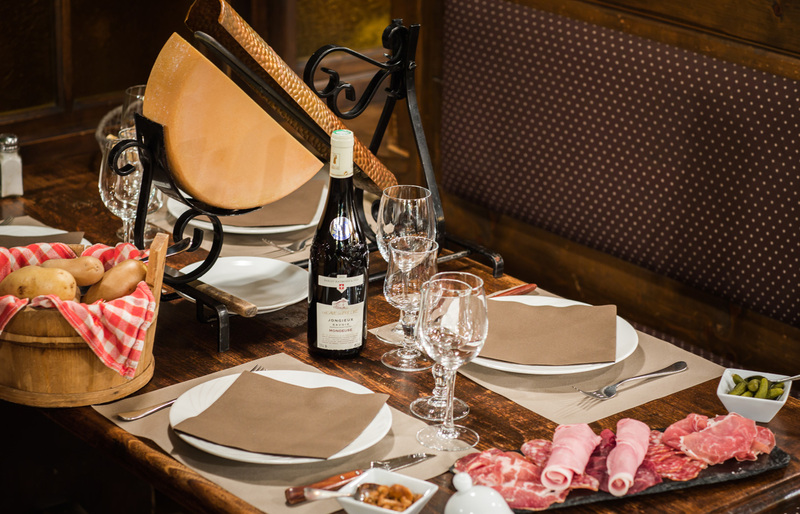 Pizzas, Savoyard specialities, meat and fish… Book your table at the Restaurant L’Étale in Morzine now! Spend a pleasant time with us, with family or friends, in a “spirit of mountain” establishment. Book your table at Restaurant L’Étale using the form below. Please note: online bookings are accepted up to the day before at the latest. A BOOKING CONFIRMATION will be sent to you by SMS or email. For any reservation on the day, please contact us by telephone at 04.50.79.09.29.